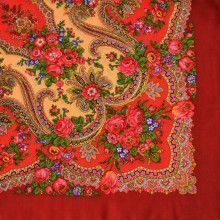 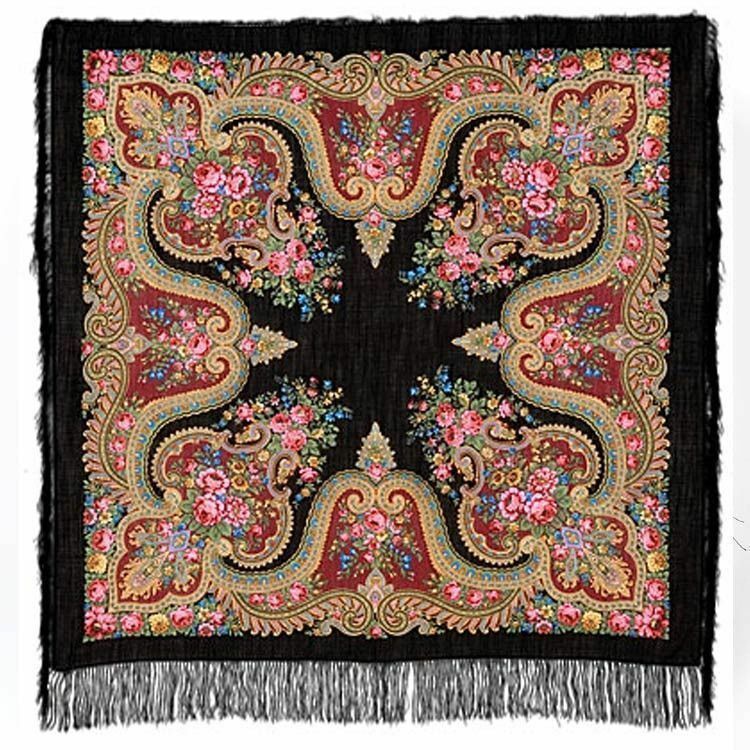 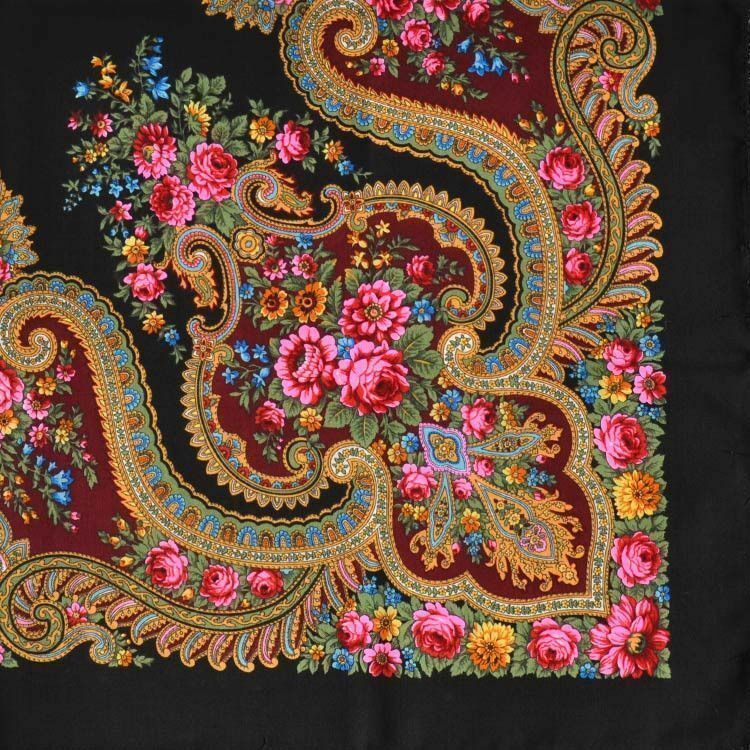 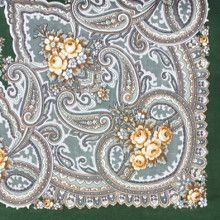 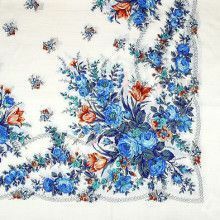 This blossoming flower wool shawl features a fantastic floral design and was made in the famous Pavlovo Posad Shawl Factory. 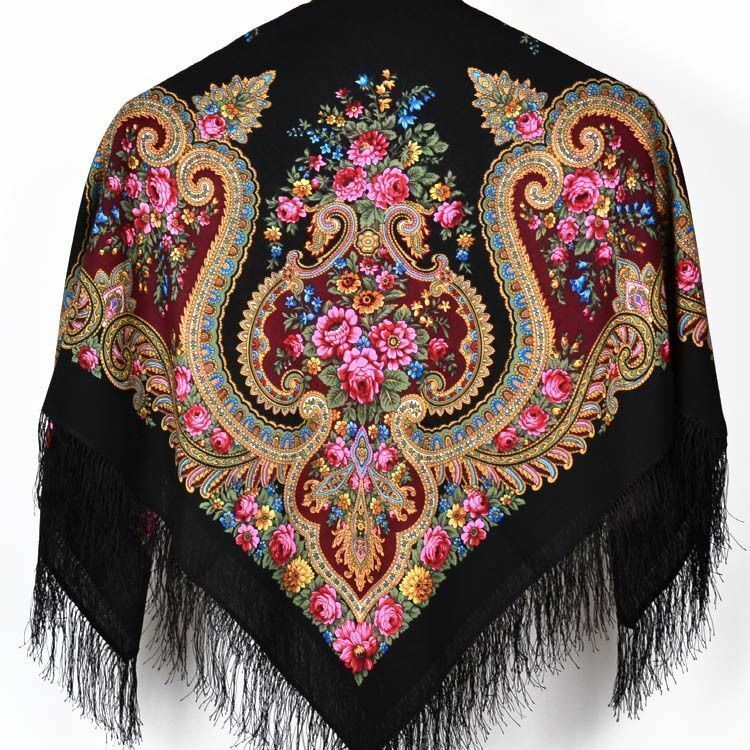 These shawls can be worn with many different styles, and their uses are only limited by your imagination, and fashion-sense. 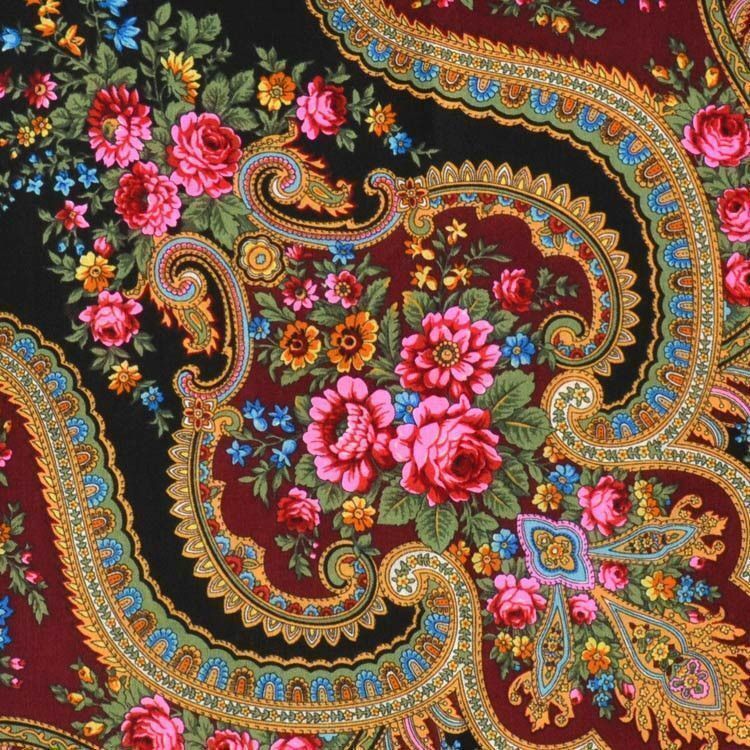 For over 200 years the Pavlovo Posad factory has been making shawls in this style, so you never have to worry about them going out of fashion.